Deviant. Criminal. 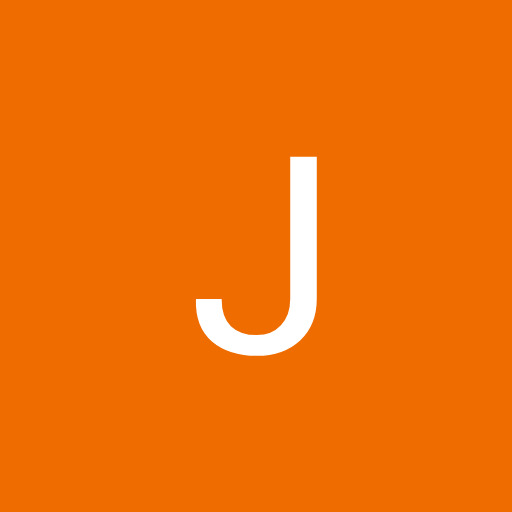 These were the words that Renos was branded with on the J’Naii homeworld when ne began to present both male and female behaviours during different situations on a genderless world. Left with no other option, ne fled, leaving behind nir family and friends to begin a new life. Mercifully, that new life took the form of a very successful career in Starfleet. Excelling as both a counsellor and medic, Renos served aboard Starbase 118 before transferring to the USS Apollo-A and eventually moving into a command role aboard the USS Darwin-A. With a new ship and a new crew to command, nir days as a deviant fugitive are behind nem… or are they? 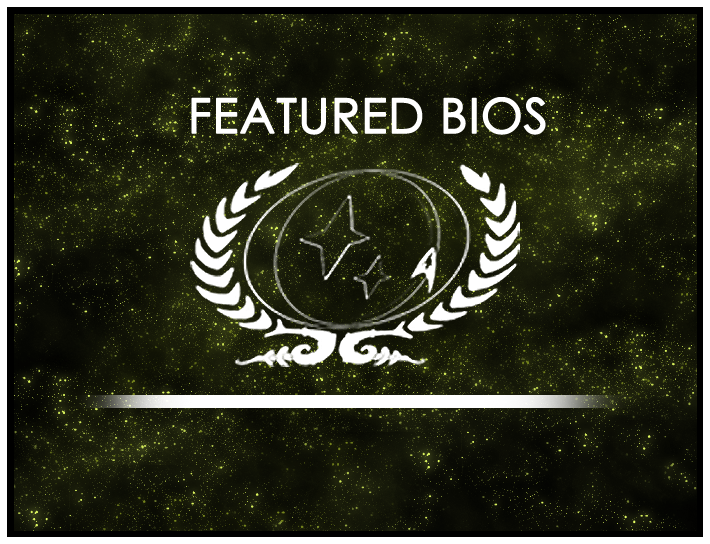 Congratulations to Renos of the USS Darwin-A who has been selected as the Featured Bio for May 2015, and Brell of the Embassy Duronis II, this round’s featured nominee!